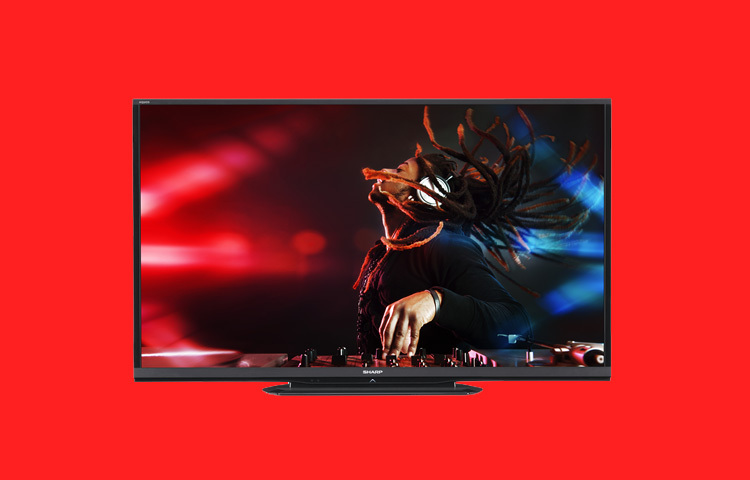 Big, bold and brainy – the Sharp LED Smart TV’s deliver legendary AQUOS picture quality and unlimited content choices, seamless control, and instant connectivity through SmartCentral™. 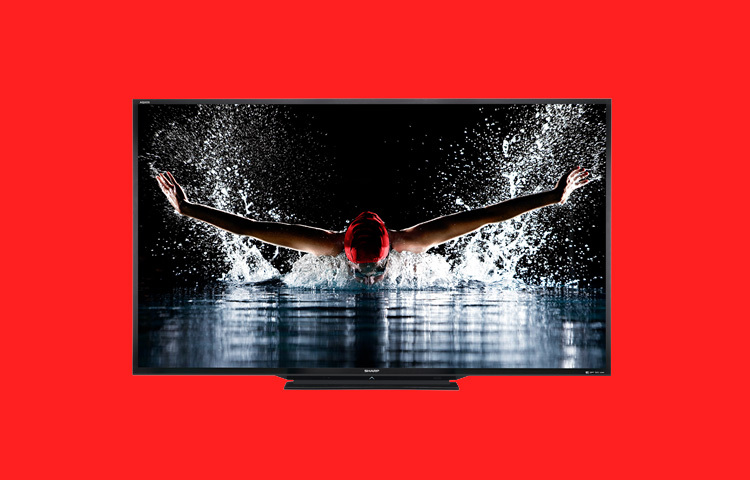 The AQUOS 1080p LED Display dazzles with advanced pixel structure for the most breathtaking HD images, a 4 million: 1 dynamic contrast ratio, and a 120Hz refresh rate for precision clarity during fast-motion scenes. A Smart TV with Dual-Core processor and built-in WiFi, the Sharp LED Smart TV’s let you quickly access apps streaming movies, music, games, and websites.